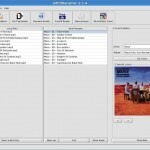 JMP3Renamer is a tool to clean up your music collection. If you have many files, which have a messy filename or a messy tag, JMP3Renamer will be useful for you. JMP3Renamer supports MP3 and OGG files. 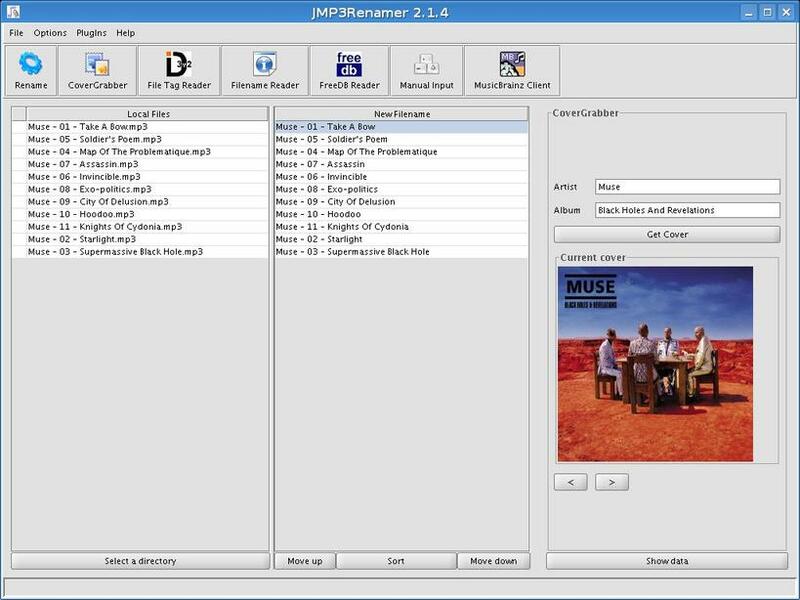 To clean up your music collection, JMP3Renamer offers useful tools. You can for example use the free music database MusicBrainz to retrieve information about your files. Cover images can be downloaded from Amazon etc. Visit the project page to get more information about JMP3Renamer.